The API handles all the tricky parsing, eliminating the need for writing a custom regular expression for each shortcode. Helper functions are included for setting and fetching default attributes. 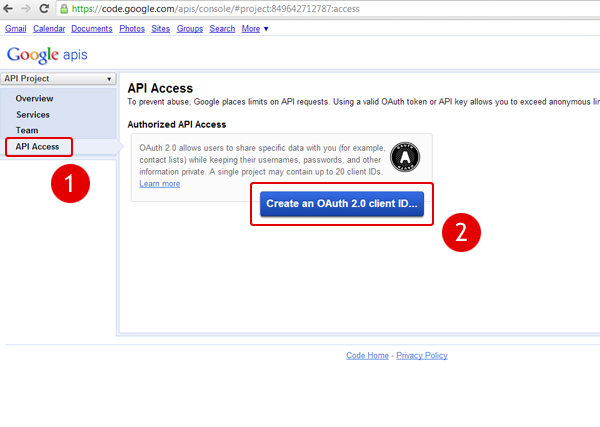 The API supports both self-closing and enclosing shortcodes. But what should we do when we have to call the shortcode direct into the files of our template/theme ?